We all love our dogs very much, but sometimes after all that great food and hanging out in the yard especially when you are not there can create lots of "poop" or doggie waste. 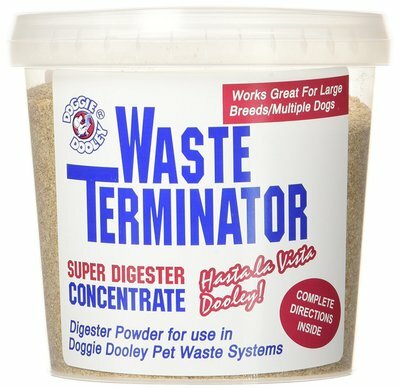 I have been getting fed up of dealing with doggie waste, and started researching ways to deal with it other than putting it out with the garbage. 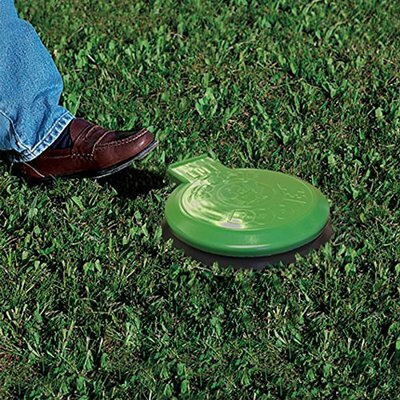 If your dog is mostly in your own yard, then this product will be something you may want to consider. 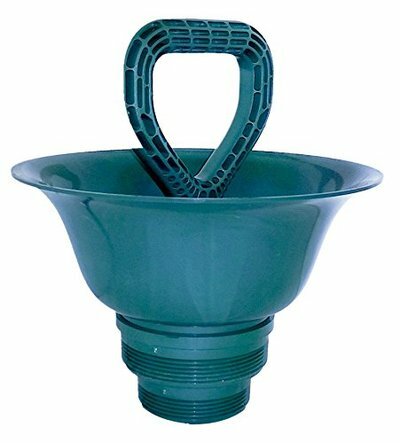 The way this works, is this "digester" is buried in the ground just so the top part is showing, so you will want to put this somewhere convenient for you. Then you simply scoop your yard poop and open the lid with your foot and put the waste inside and that is it! The digester does the rest and works like a septic system to break it down and get rid of it. You don't need to do anything else other than add a bit of water and/or the digester liquid to speed it up. Having a few systems in place makes your home life with your dog a much happier one. If you are not sure how long your day will be away from home, you can always have an automatic dog feeder set up to take care of dinner before he starts raiding your kitchen and you can even have a indoor toilet for dogs to help relieve the stress of a full bladder because you are out longer than expected. Automatic dog water dispensers can keep him hydrated with no fear of running, out. There are many products on the market now to make life easier as a dog owner. Having this systems in place and showing your dog how to use them is quick and this will create a much happier dog and a happy you!